Cornbread is best baked in a cast iron skillet but, if you don't have one, a square Pyrex dish will do just fine. This recipe works well for muffins or corn sticks, too. Stir together the dry ingredients and set aside. In a medium bowl, combine the beaten egg, buttermilk and oil. Quickly combine the cornmeal mixture with the buttermilk mixture, stirring just enough to moisten. Pour at once into hot skillet, pan, muffin tins or corn stick molds. Bake about 12 to 15 minutes for muffins or corn sticks, and 18 to 20 minutes for pan or skillet. Cornbread will begin to pull away from sides of pan. Makes about a dozen muffins, corn sticks or pieces. Enjoy hot with lots of butter. 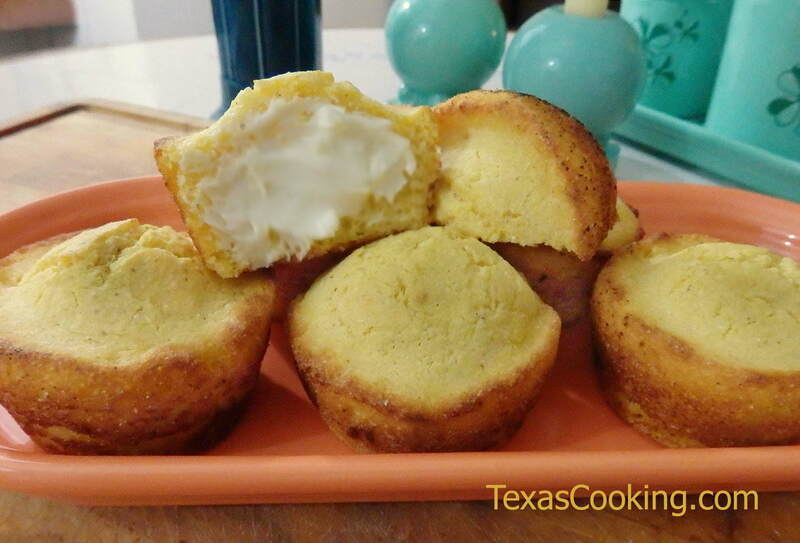 Note: If you want your cornbread to rise nicely, let as little time as possible elapse between combining the dry and liquid ingredients and putting it in the oven. Once the baking powder, baking soda and buttermilk get together, the rising action begins. If you mix up the batter and then have a 10-minute telephone conversation before getting the batter in the oven, the rising action will have come and gone, and you'll have flat cornbread.